Net Galley recently provided Date You Wife by Justin Buzzard for me to review. 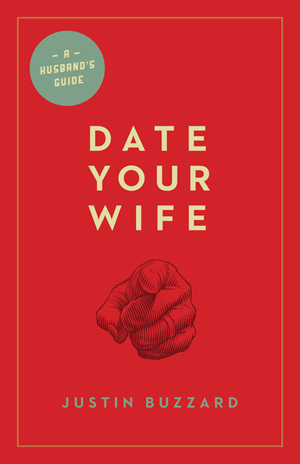 Since the book is written to men, my husband graciously read and reviewed the book for me. The following is his review. No matter what stage you are at in your marriage this book is written directly to husbands that are interested in improving their marriage. I believe the author does a good job of relating to the problems of married men. As well as giving the reader plenty of encouragement on how to do something to work on these issues. I appreciate that he even goes as far as showing you a schedule and Ideas on how to effectively and affordably “Date your Wife”. Many books bring up marriage problems without any real answers. But I think the author does a good job of bringing in the Word of God to identify marital issues and bring hope for change. I think some of the illustrations and personal stories will also compel you as it did me to understand his message.